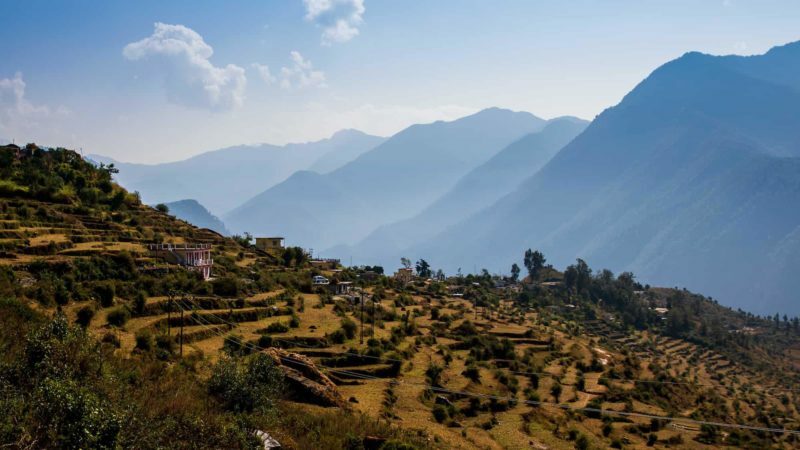 · Bianca Caruana shares her experience visiting the Himalayas and how Fernweh Fair Travel, a responsible tourism company, has implemented income-generating programs in remote villages in India. · What is sustainable tourism? How does tourism affect a community? How can tourism be sustainable? · Here’s more on this topic and sustainable development initiatives of tourism companies. Read the full article about sustainable tourism and fair trade by Bianca Caruana at Causeartist. Since you are interested in Economic Dev, have you read these selections from Giving Compass related to impact giving and Economic Dev? If you are interested in Economic Dev, please see these relevant Issue Funds, Charitable Organizations or Projects where you can get involved.